Picture uploaded by Audacity on May 18, 2012. 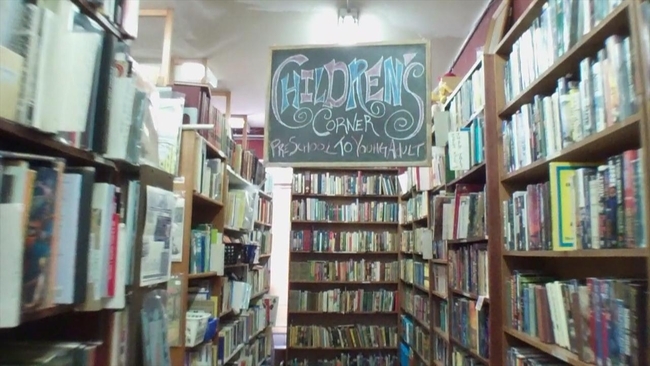 Curious Book Shop, 2012. Photo by Audrey Barton.